Welcome back to another article of the PHP Heaven series listing some great PHP scripts to help you build an awesome website within minutes. 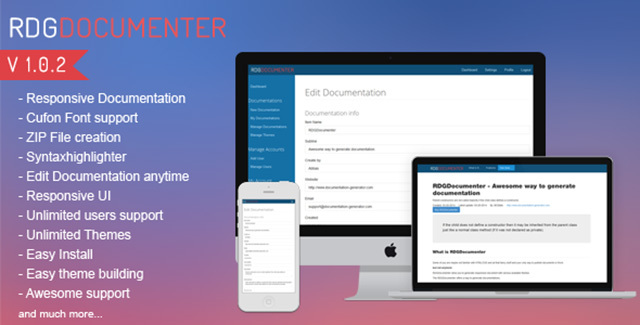 Don’t spend countless hours in creating the perfect documentation for your product. Leave all the hard work for this php script. 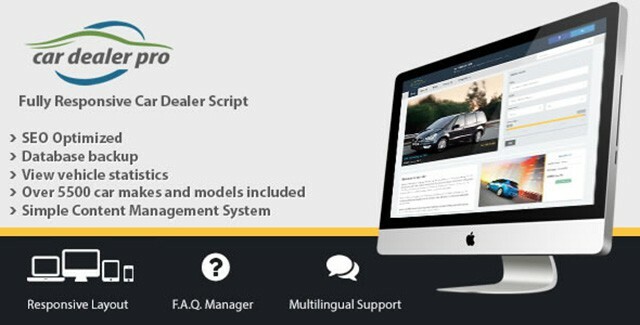 Set up an online car showroom, display specifications and price for different cars easily with this script. 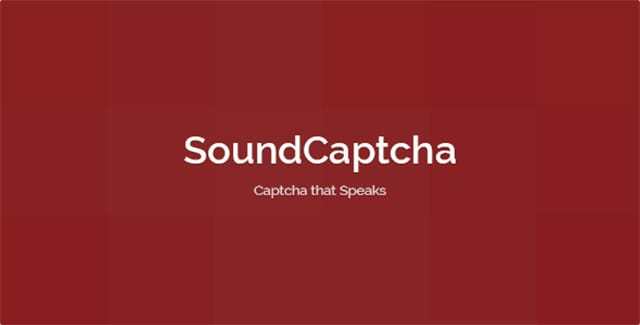 Make your website captchas easy for your real human visitors by adding sound playback support. A perfect tool to manage all your employees and track their performance easily. 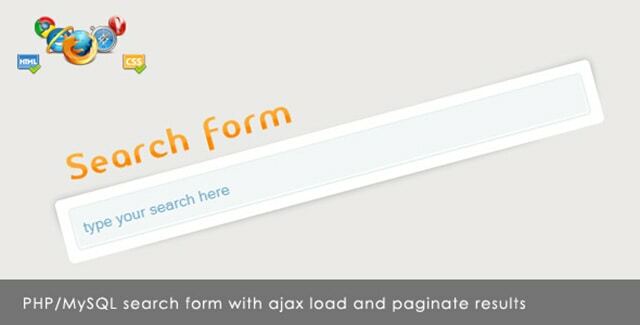 Create a “Google Instant” like search form for your website and speed up the search process with this handy php script. 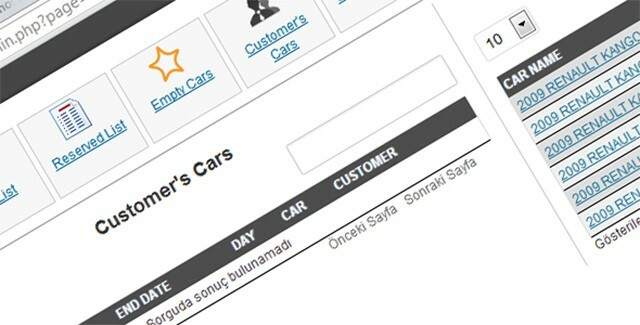 If you have a car rental business then you can use this script to manage all your car reservations easily. 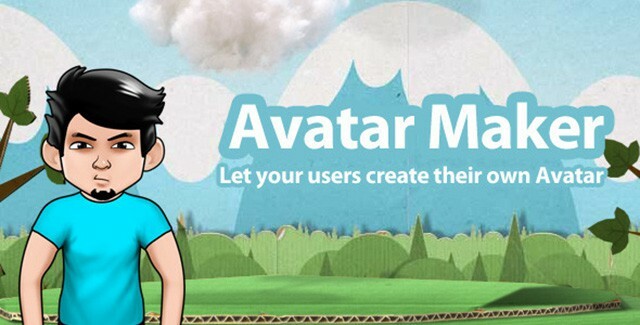 Let your website users create their own avatars easily with this script. 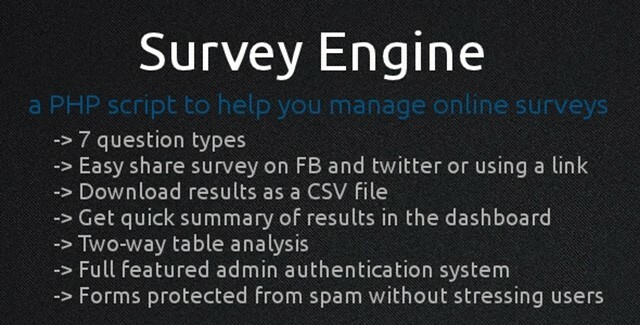 Create and host surveys for your website users/visitors easily with this handy tool. 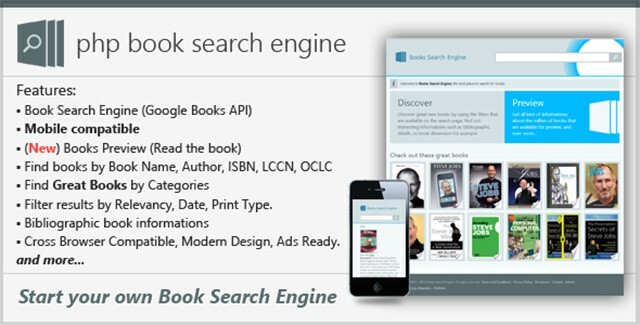 Create your very own book search engine with advanced capabilities with this awesome script. Backups are really important. Let this script take periodic backups for your website automatically. Well this is it, the end of the list. We hope that you will find these php scripts helpful for building and awesome website easily. This entry was posted in PHP and tagged Joomla, php on April 14, 2014 by Rahul Chowdhury.